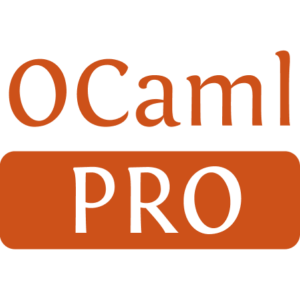 A Line Printer Daemon (LPD) server library written entirely in OCaml. 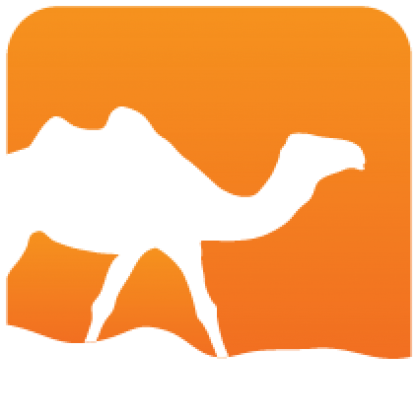 Lpd is a Line Printer Daemon compliant with RFC 1179 written entirely in OCaml. It allows to define your own actions for LPD events. An example of a spooler that prints jobs on win32 machines (through GSPRINT) is provided.